Searching for the perfect look that’ll take you from the beach to date night with just a change of accessories? Look no further than this trapeze dress. 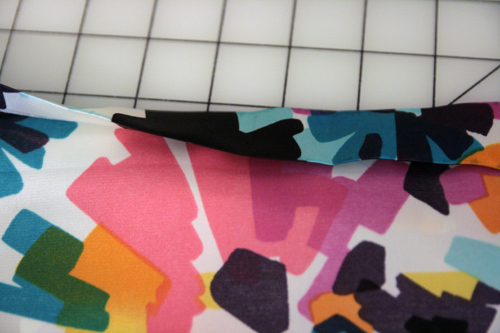 This pattern is easily adaptable for a skirt, top or dress with just a change of length. 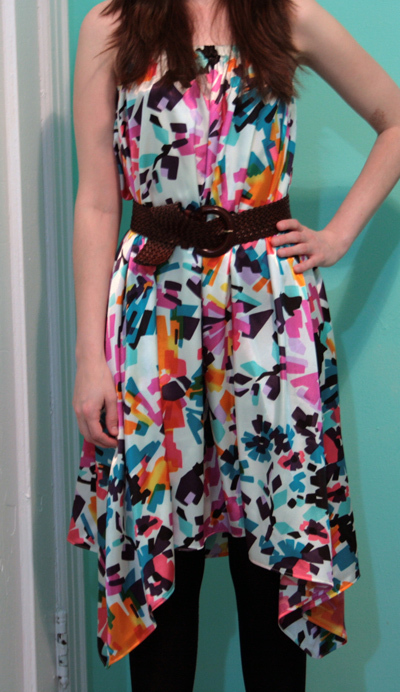 Make one from your favorite lightweight print woven or knit fabric for the perfect beach coverup or formal skirt. Step 1) Create your pattern. Measure your bust circumference and multiply it by 1.5. Divide this number by 4 to find A. Draw your pattern following the markings on the diagram. Add a hem allowance, if desired. If you would like a less dramatic hemline, simply cut the hemline to be less wide. Cut two pieces from the fabric, placing the fabric on the fold as indicated. With right sides together and raw edges aligned, sew the two Trapeze Dress pieces together along their side seams with a 1/2″-wide seam allowance. Press the seam allowances open. 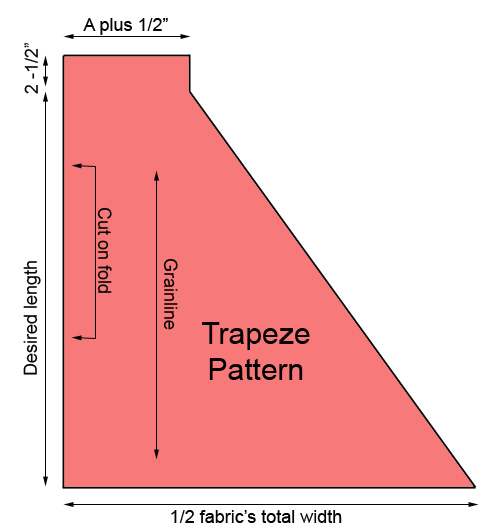 Fold the top edge of the Trapeze Dress under 1/2″ and press. 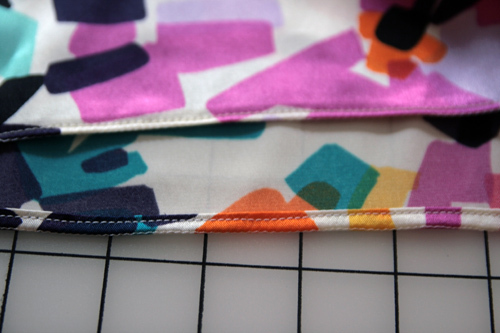 Fold the top edge under again 1″ to form the elastic casing and press. 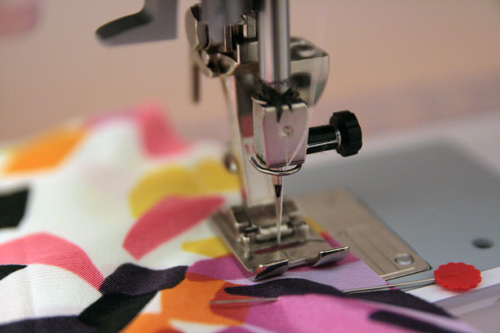 Topstitch around the top of the dress, just above the bottom folded edge of the elastic casing, leaving a 3″ opening. 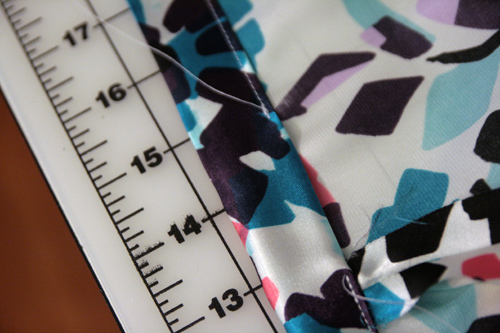 Cut a piece of elastic as long as your bust circumference. Use a safety pin to thread it into the elastic casing. Try on the Trapeze Dress and pull the elastic to fit slightly snug. 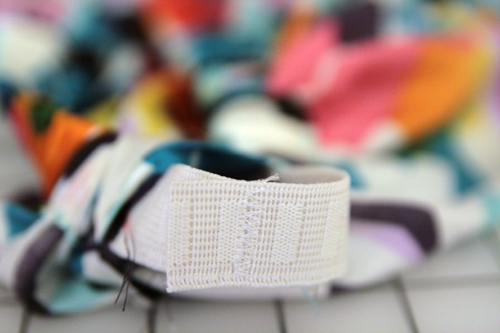 Distribute the gathers evenly around your body and pin the elastic ends together, overlapping each other. Trim off the excess elastic. Zigzag stitch the two elastic ends together. Insert the elastic back into the casing and sew the opening closed along the bottom edge. 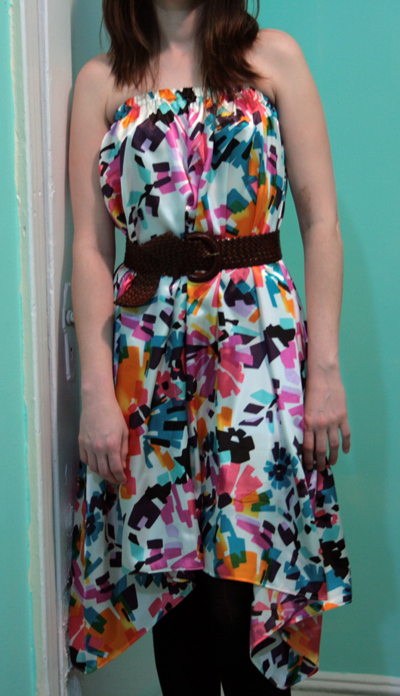 If desired, turn up a narrow hem allowance and press. 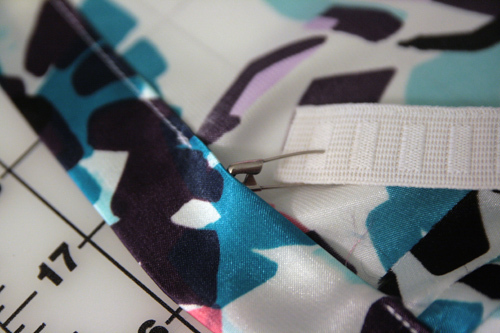 Topstitch it in place.